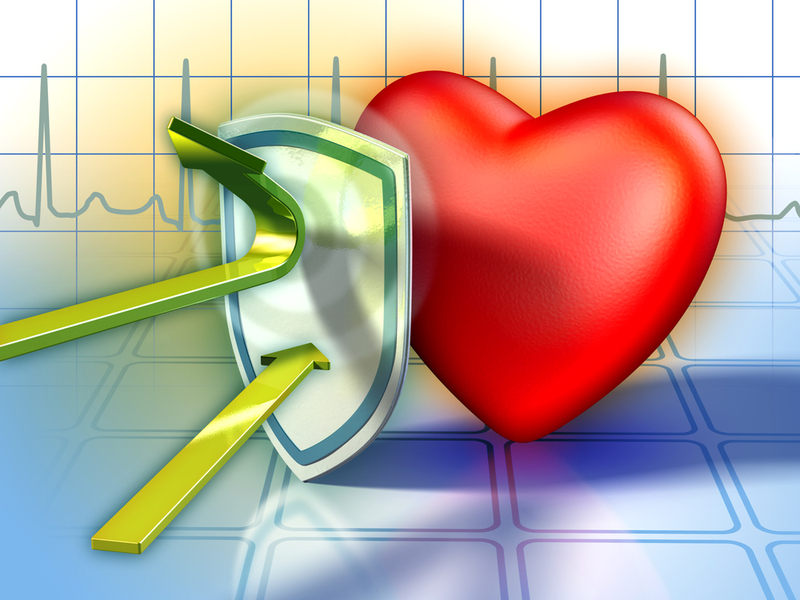 For primary prevention of heart attacks there's no data showing that there's an increase in survival. And there are many side effects of statins that are problematic such as liver inflammation, peripheral neuropathy, muscle inflammation, type 2 diabetes, kidney failure, global amnesia. Lifestyle is still the major way to stop and reverse heart disease. There is value for some people during an acute heart attack and for secondary prevention of heart attacks.